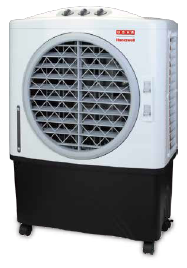 The CL601PM is the most powerful evaporative air cooler in the range, with a large 55 Litre water tank. 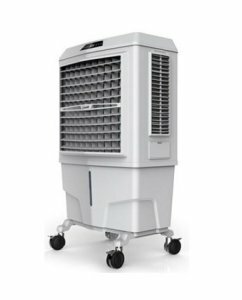 It is built with 3 large honeycomb cooling media to allow air to be drawn in from three sides for optimum cooling. 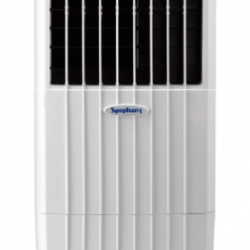 Equipped with a powerful motor and wide fan blades, it delivers excellent performance. The continuous water supply system and a built-in water overflow protection system allows for long periods of unattended operation making it ideal for more demanding applications. 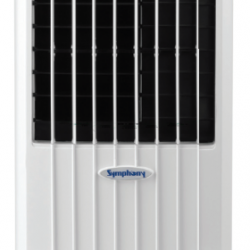 Powerful, Versatile, Economical Designed for performance with powerful air flow & cooling efficiency. 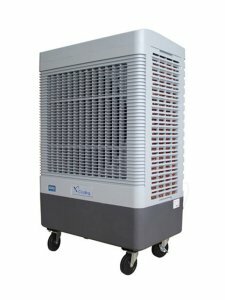 Honeycomb Cooling Media Located on three sides for optimum cooling performance. Continuous Water Supply Maintain a continuous water supply without having to manually refill the unit.